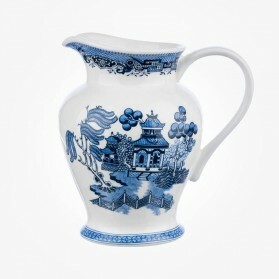 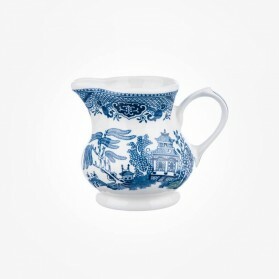 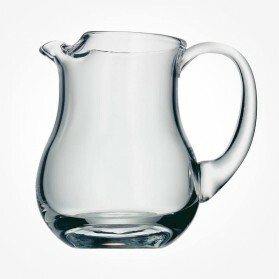 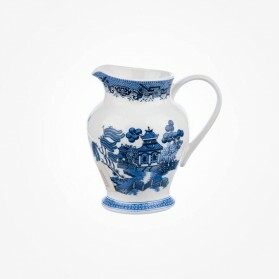 Large Jug Pitcher There are 28 products. 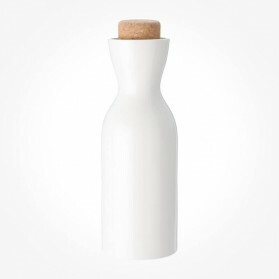 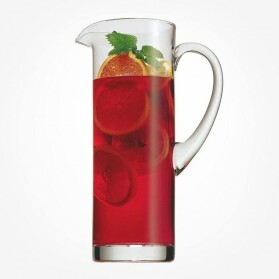 With its functionality and design, jug or Pitcher wheter it is made of galss or porcelain, is a essencial tabletop item at any places at home. 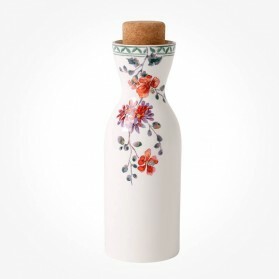 Its versability and use are quite useful for serving water, juice, even beer and its design stands out on dining table surely. 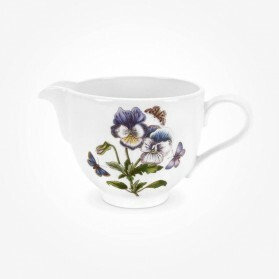 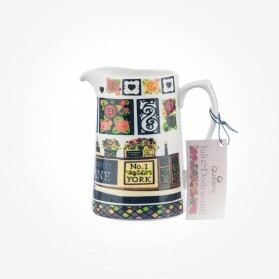 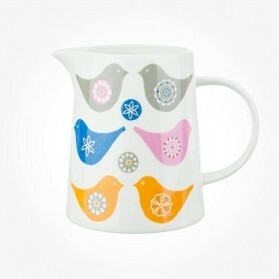 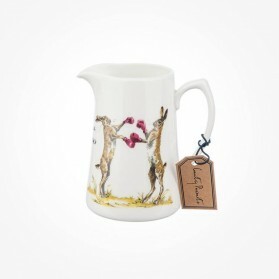 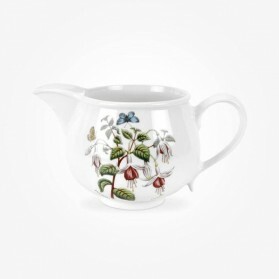 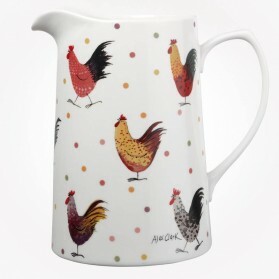 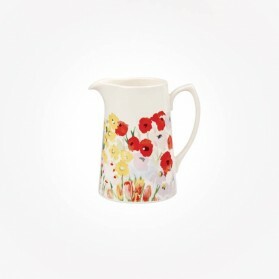 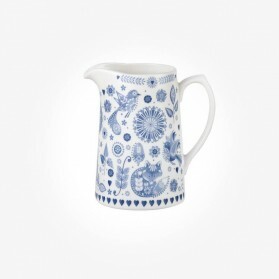 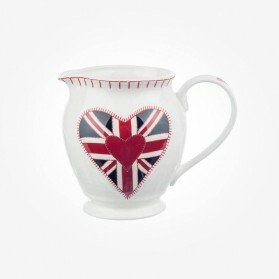 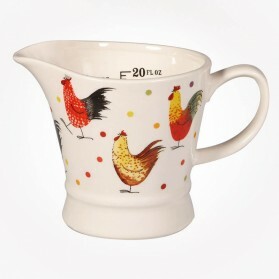 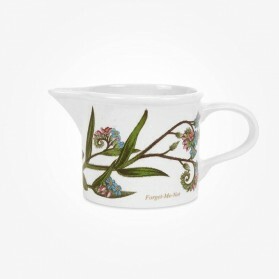 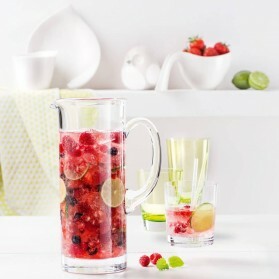 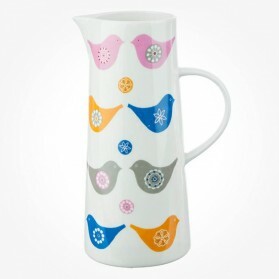 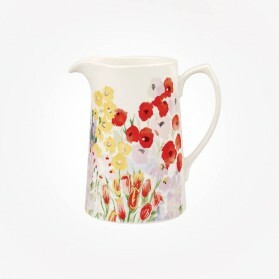 We stock wide range of shape, material and design jugs and pitchers from many brands. 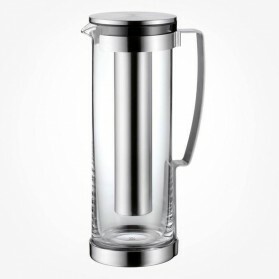 WMF Kult glass Jug with Lid & stainless Cooling Tube is made of high tempered glass and WMF Patent Cromargan stainless steel with matt finish. 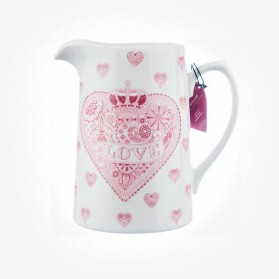 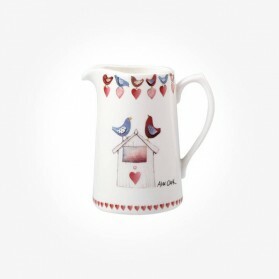 The new England iconic water Jug Large designed by Jan Constantine featuring the scripted lettering 'Love' and Heart symbol in Union red Jack base - designed to look like Jan's embroidered appliqués, trimmed with a blanket-stitch effect. 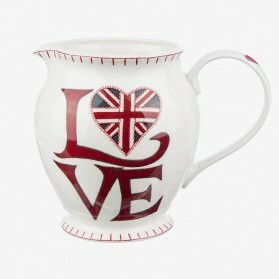 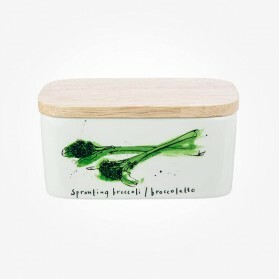 Fantastic inspiration gift item to give impression to those who visit England. 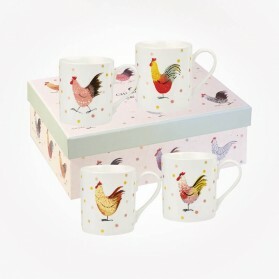 From Love Birds collection offering a set of four cute dip bowls including two dishes with a lip for pouring and two without a lip, and all four bowls come in in a lovely gift box. 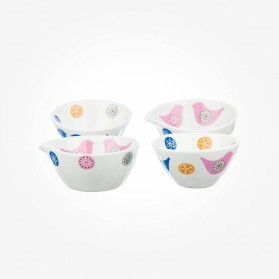 They are Dishwasher & microwave safe.